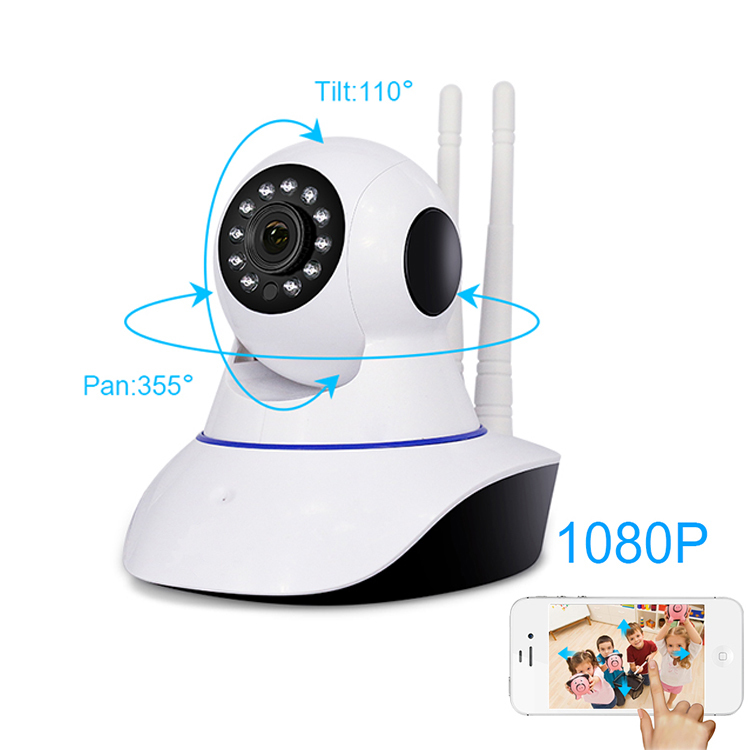 This 1MP Wireless Camera is a home IP Security Camera for monitoring baby and view at home.Installing this Indoor Wireless Camera, you can see your baby, scene at home through installing app on your phone wherever you are. 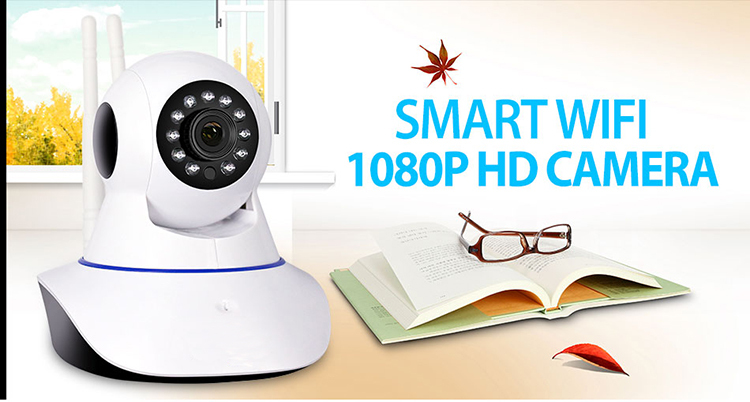 This 1MP 720P IP Camera works through connecting wifi,convenient for you to monitor your home when you go out. Kingfit Technology Co.,Ltd is a comprehensive company,founded in 2010. ----2010 Develop to produce and trade Tablet PC & Mobilephone accessories, Marketing Development and Logistic Support. ----We are gold member in Gloabal source, made-in-china and alibaba. ----We have established long-term,stable and good business relationships with many wholesalers and distributors abroad.such as Australia,UAE,Singapore, UKRaine,Sweden,Spain,Poland and the United States. We are specialized in 1MP 720P IP Camera for more than 6 years and we have 8 QC to make sure good quality for you. Looking for ideal Wireless Cctv Systems Manufacturer & supplier ? We have a wide selection at great prices to help you get creative. 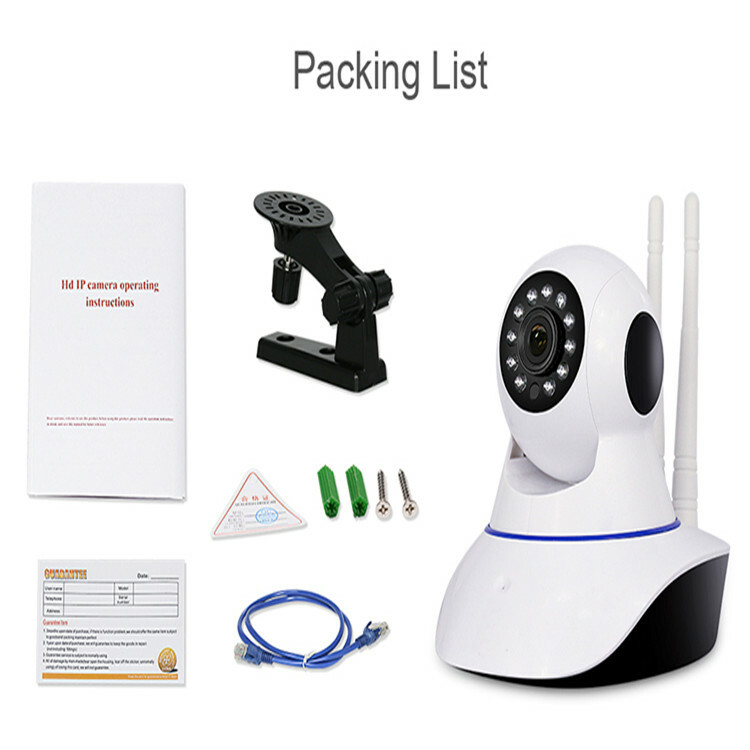 All the Wireless Home Security Camera Systems are quality guaranteed. 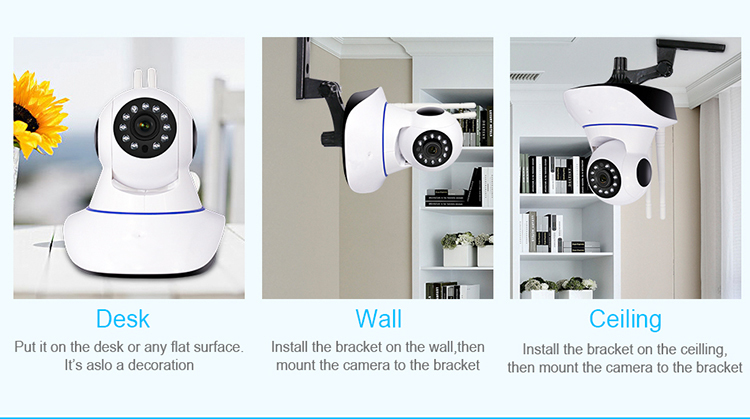 We are China Origin Factory of Ip Security Camera System. If you have any question, please feel free to contact us.